A treat for Mothers awaits! 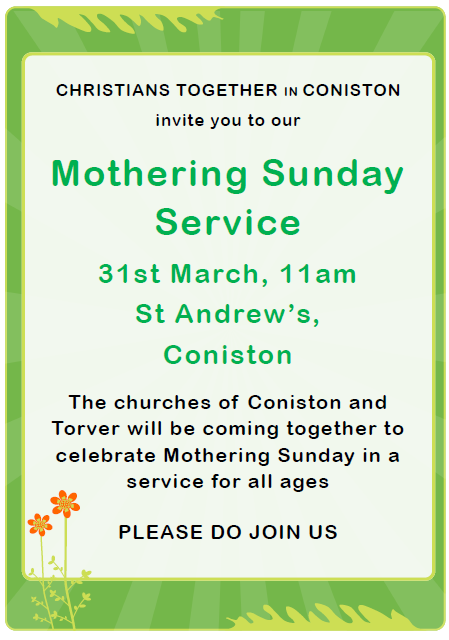 A Christians Together in Coniston event! This entry was posted in Discipleship, Services, Special Events on March 20, 2019 by angelweb. 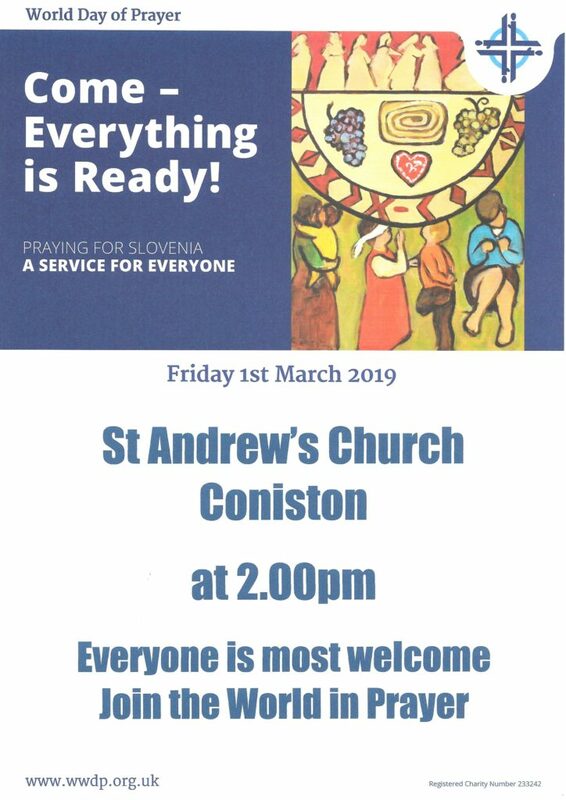 All Coniston Churches are studying together for Lent. This entry was posted in Discipleship, Education on March 18, 2019 by angelweb. This entry was posted in Discipleship, Education, Mission, Prayer, Special Events on February 26, 2019 by angelweb. We are delighted to announce that the Revd Dr Emma Ineson will be consecrated as Bishop of Penrith at the end of February 2019. When? Wednesday, 27 February at 11 a.m. This entry was posted in Discipleship, Special Events on January 7, 2019 by angelweb. We have some dates for your diary from January to June 2019. Block them out now so you don’t lose out! Our Hyning retreat this year is Friday 29nd March – Sunday 31st March. It will be lead by Anthony Finnerty on the theme The Wayless Way of Meister Eckhart. The weekend will include a general introduction to some of the key themes of Eckhart’s mystical teaching and opportunity to explore the paradoxical silence he promotes. This will be a time for meditation woven in alongside presentations and discussion. New year blessings from Richard! Copyright © 2018 Christian Meditation Cumbria, All rights reserved. 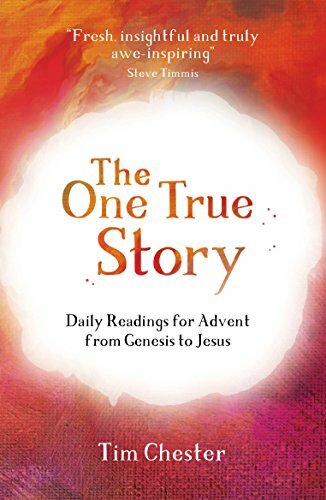 This entry was posted in Discipleship, Special Events, Spirituality on January 7, 2019 by angelweb. 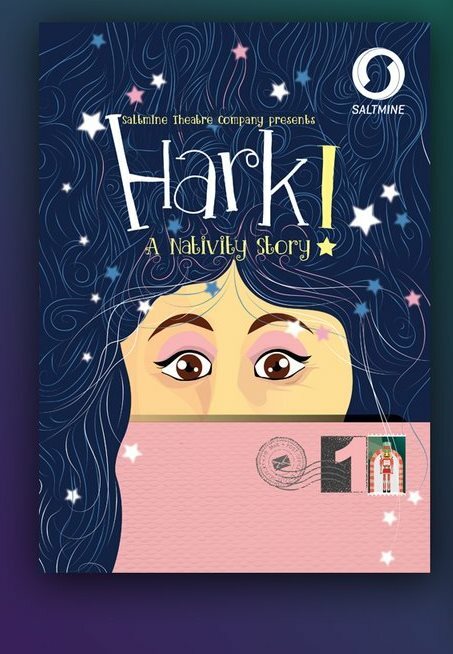 Saltmine Theatre Company presents Hark! 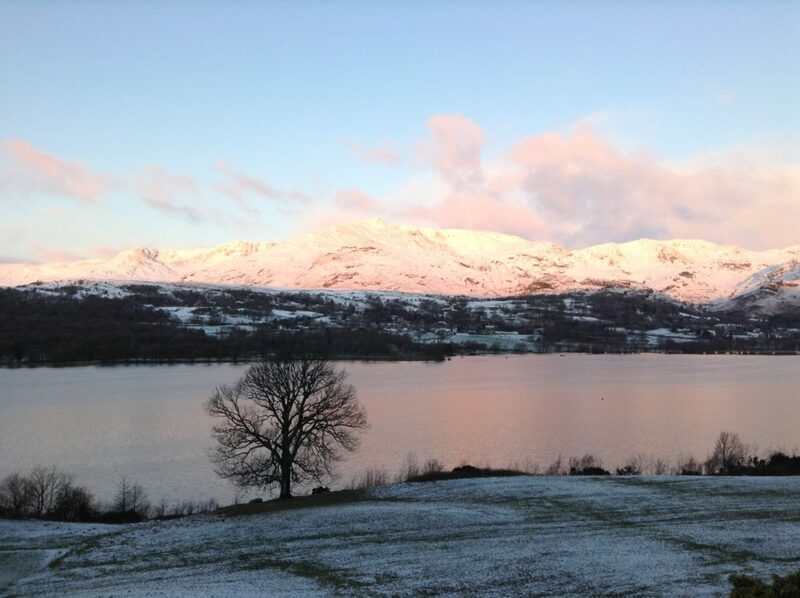 Coming to Coniston, Sunday the 9th of December is Hark! This is a nativity story like you’ve never seen before. When? Doors open at 5:30 p.m.
How do I buy tickets? Advance tickets can be purchased at the Coniston Newsagents but they will also be available at the door. Still have some questions? Click on this link. This entry was posted in Mission, Special Events, Youth on November 29, 2018 by angelweb. This week-end, 6 and 7 October, marks the final Biker’s event of the 2018 season. Saturday evening there will be a cook-out and band at the Sports and Social Club. Sunday morning is the final Biker’s Breakfast of the season at the Torver School Room. 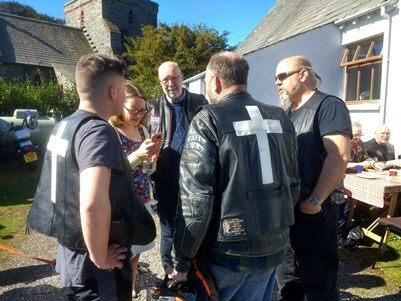 Fabulous food, joy, and a fellowship of bikers (and a few interested locals) taking time out together. Something for everyone. Whatever your faith, these events are not to be missed. This entry was posted in Discipleship, Special Events, St. Lukes Torver on October 5, 2018 by angelweb. Study begins at Julie and Kevin’s on Tuesday, 20 November. The CTC committee members from various churches will be taking names of interested participants to order the book. 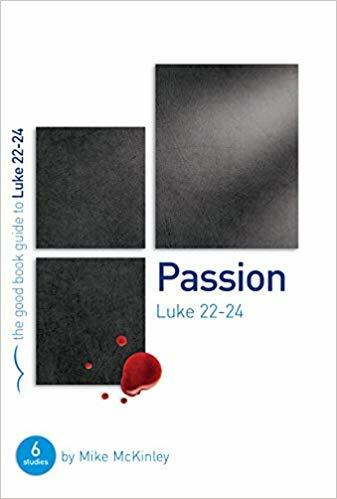 Please speak to Hilary Thompson (Methodists), Magdalen Gee (Catholics) or Pamela Hull (Anglicans) so that we can order your copy. This entry was posted in Discipleship, Special Events on October 5, 2018 by angelweb. Why? To celebrate life to the full! What can I bring? Bring your dancing shoes or cowboy boots, your friends and family. This entry was posted in Discipleship, Services, Special Events, St. Lukes Torver, Youth on September 14, 2018 by angelweb.